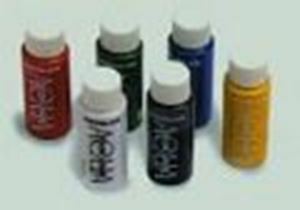 An easy to apply body paint that washes off. Apply with a sponge or brush. Ideal for large areas.